*Disclaimer - This post contains affiliate links. This means I earn a small commission from your purchases, at no additional expense to you. Are you looking for stocking stuffer ideas for your kids? As Christmas time is creeping upon us, I wanted to make a blog post about stocking stuffer ideas for kids, so be sure to check them out! 1. Kangaroo's Emoji Fidget Spinner - Kids absolutely LOVE fidget spinners and the emoji phase is still there, so I'm quite sure they would love this adorable fidget spinner! 2. 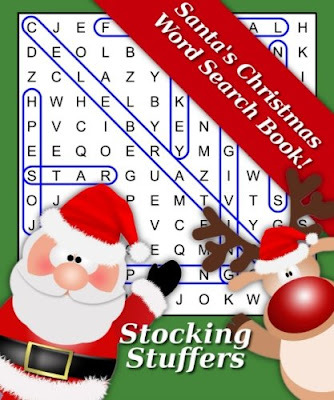 Stocking Stuffers: Santa's Christmas Word Search Book - This is one item that I know our oldest son would love. He loves to do word searches in his free time sometimes, at home. This would be a great stocking stuffer and good to take on road trips too. 3. Pull Back Vehicles - Assorted Construction Vehicles and Racer Cars Toy - These would be the perfect stocking stuffers for toddlers! 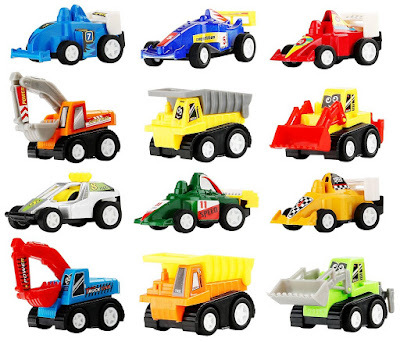 I know our toddler loves these toy cars. I bought them for him awhile back. 4. 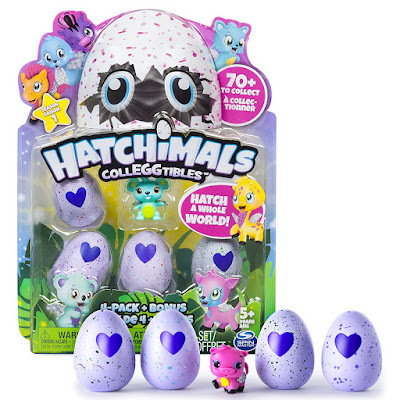 Hatchimals CollEGGtibles 4-Pack + Bonus (Styles & Colors May Vary) - These are just so cute and our 9 year old daughter LOVES them! She has about 6 so far, and is getting more for Christmas, in her stocking as well as a gift. 5. Fingerlings - Interactive Baby Monkey - Zoe (Turquoise with Purple Hair) - These adorable little fingerling monkeys are a HUGE hit and are at the top of the HOT toy list for this Christmas season for kids. They'd make the perfect stocking stuffers for girls. 6. 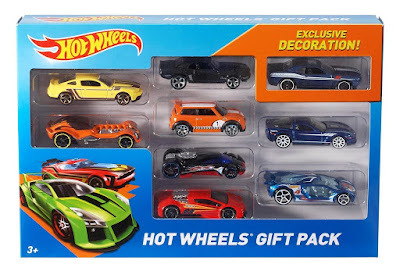 Hot Wheels 9-Car Gift Pack (Styles May Vary) - Hot Wheels have always been a big hit for our oldest for years and now our toddler for a stocking stuffer. 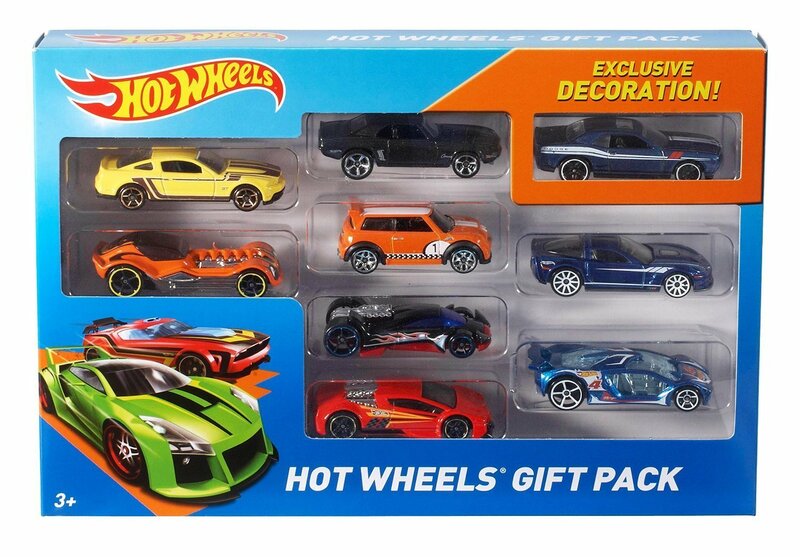 We always take them out of the packages and then put the cars in the stockings! They love it. 7. 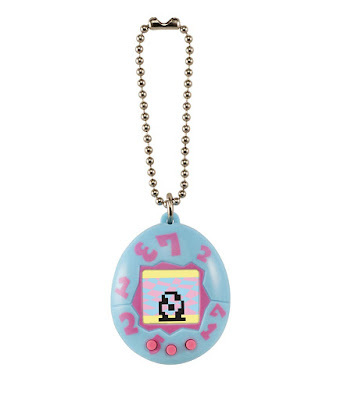 20th Anniversary Tamagotchi Device, Blue with Pink - As you know, the 90's are BACKKKKK!!! 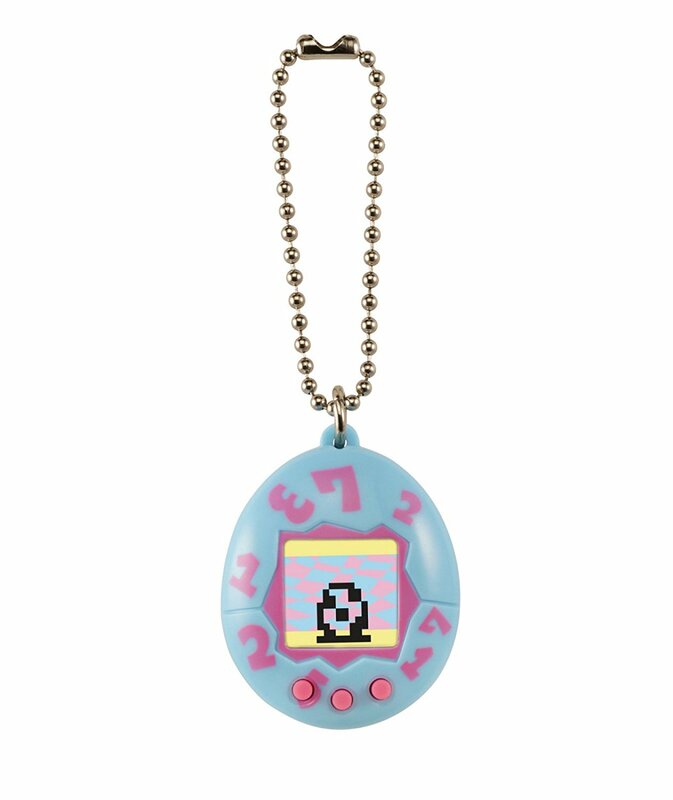 I am so excited that Tamagotchis are back and will be a huge hit again like they were when I was a kid. I want to get our daughter one this year, possibly for stocking. 8. 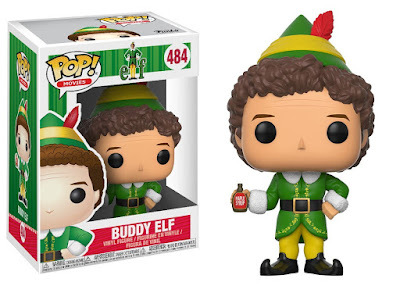 Funko Pop Movies: Elf-Buddy (Styles May Vary) Collectible Vinyl Figure - I love Funko Pop figures and our kids have a few of them so far and I thought this elf-Buddy one was cute! 9. 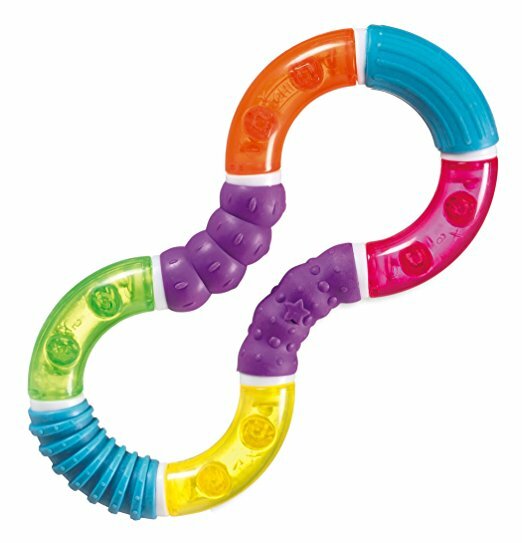 Munchkin Twisty Figure 8 Teether - This would make for a great baby stocking stuffer. Our 7 1/2 month old would definitely benefit from this teether toy. This will be her FIRST Christmas! 10. Rudolph the Red Nosed Reindeer, Plush Musical Light Up Activity Toy - This is the cutest little activity toy! 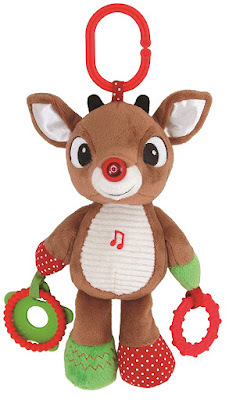 I am going to have to buy this one for our youngest to put in her stocking this year. I need the Tamagotchi for me! I had one back in the day and it was so fun! LOL OMG my son will just die over that poop fidget spinner. I love stocking stuffers! I always struggle with what to put in the stockings for my kids. I do not want to just put candy in there. This is a great list! I think the hatchimals would be a big hit, and also that finger monkey. Thank you for the ideas! 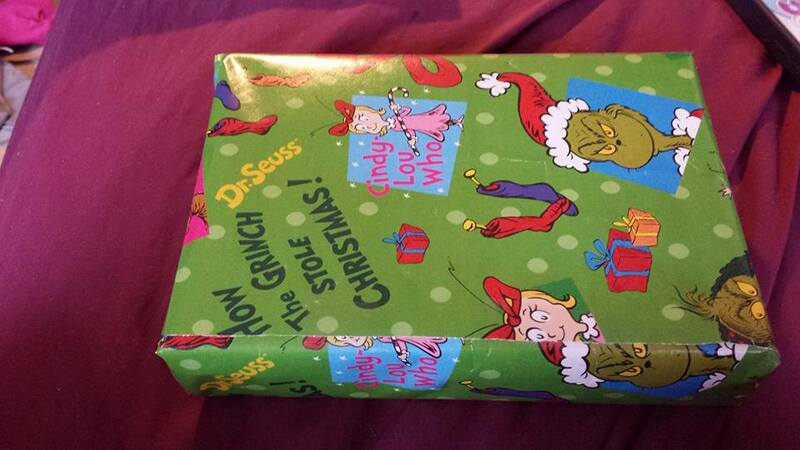 I always find stocking stuffers to be the hardest gifts to buy- way more difficult than the big ticket items! This list has tons of little knick knacks sure to bring an extra smile, especially that fidget spinner! Too funny! I was ust out and buying some stocking stuffers today! 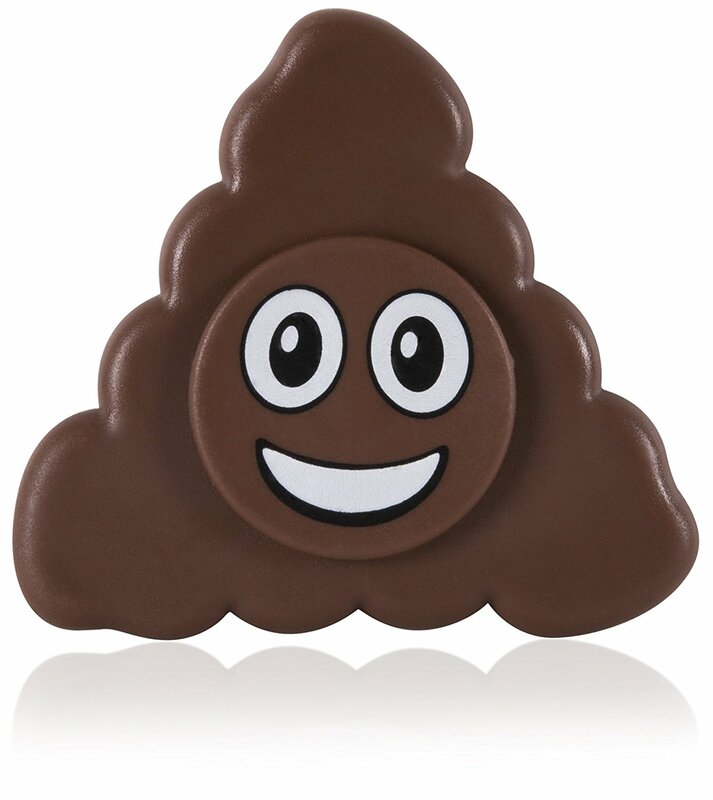 My kids would love the emoji fidget spinner! I have to check that one out. Great ideas! My daughter would love the musical light up activity toy. Unfortunately, I've been procrastinating on Christmas shopping so I guess I better start now! What a great gift list. My son is loving the new Tangle toy.